People born under this astrological sign are definitely good at finding common ground with anybody. Therefore, they’re ideal negotiators and peacekeepers. They’re also perfect debaters. That’s why they often choose diplomacy and jurisprudence as their profession. Libra easily entrains people and effortlessly gains their respect. It’s very important for them to feel themselves necessary for other people. Duplicity is their obvious downside. However, they have no choice – Libra is eager to be liked by everybody, that’s why people born under this sign have to be different. One can blame the contradictory nature of the sign for frequent changes of mood as well as impulsivity. Making decisions is probably the hardest job ever created for them – they keep finding new contradictory arguments, thus creating more reasons for hesitation. There’s no wonder Libra stays away from taking responsibility, while performing assigned work is their strongest side. In this regard, anyone can fully trust Libra. They’re friendly and nice, so it won’t be a problem to get along with them. That’s intellectual astrological sign. Libra enjoys collecting all sorts of information and actively using it. Balance and harmony – that’s what Libra wants to achieve in any sphere of life. To determine a suitable stone for Libra, one needs to be aware of the recipient’s exact date of birth. This will help to choose a mineral, which could be extremely useful for this particular Libra person. People born in the period between 24th September and 2nd October live under the patronage of Venus. Representatives of the sign, born in this period boast such personal qualities as gentleness, kindness and tenderness. Unfortunately, they often lack enough rigidity and strength to defend themselves. The given downside can be efficiently compensated by lazurite, jasper, quartz, amethyst, moonstone, diamond, rock crystal and malachite. Saturn has a powerful impact on Libra, born between 3rd and 13th October. Such people work hard for the benefit of their family or society and they actually don’t need money and fame for this. To spend more time and money on themselves they require strong energy stones, including zircon, ruby, opal, emerald, tourmaline, sapphire, amethyst and topaz. People born between 14th and 23rd October are special Libras, very true ones. Supported by Jupiter, they make hedonism their priority. 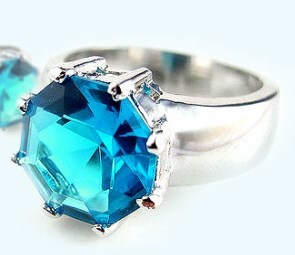 Aquamarine, sapphire, emerald, diamond, chrysoprase, topaz, ruby, beryl and tourmaline can be of great service to them. It’s probably one of the most crucial Libra birthstones. The gem stands for moral purity. 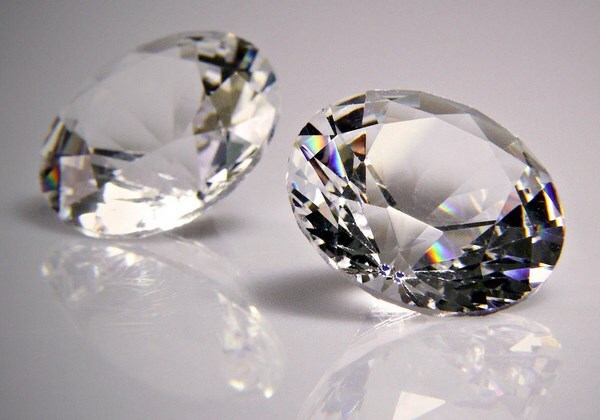 Diamond greatly assists in making difficult decisions. The birthstone is a powerful amulet, capable of reflecting the negative energy directed towards the owner. By pushing the balance in the right direction, diamond stimulates the owner’s positive activity. That’s another important birthstone for Libra. Diplomats and negotiators can’t do without this mighty mascot. It efficiently clarifies disputes and assists in conveying your thoughts to the interlocutor. Jewelry with aquamarine harmonizes the internal state of the sign and sets the owner to productive work. The gem helps to achieve goals. Reaching the highest peaks is a real problem for Libras as they’re very modest and unpretentious by nature. Staying in the shadow of others is what they often choose. Lazurite will greatly assist them in proving themselves and making progress in the chosen occupation. The gem makes Libras lucky and persistent. 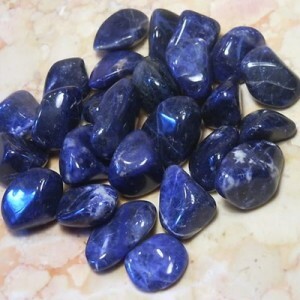 Jewelry with Lazurite is good for friendship and love affairs as it gives joy and happiness. Lazurite is good at relieving emotional stress. It will help to relax. Duality of thoughts and actions often prevents Libras from achieving success. The gem will fix this problem. 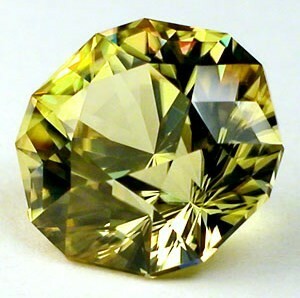 Thank to this birthstone, you’ll be able to make rational decisions regardless of the emotional state. Libras, wearing tourmaline, are always calm as the mineral effectively harmonizes internal energy flows. Shy Libras definitely require jewelry with this gem. It will help them to get confidence in themselves and correct their decisions and actions. 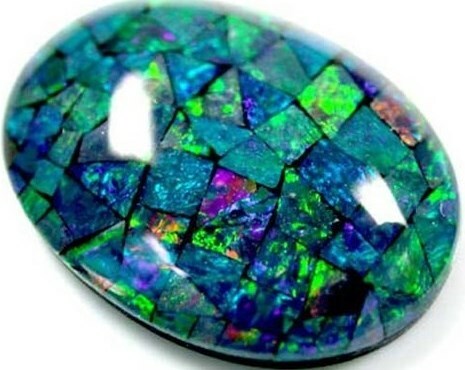 Opal successfully replaces apathy and laziness typical to this astrological sign, with proactive stance and good mood. The gem ensures proper functioning of the immune system, eliminates negative thoughts and helps to tune to a positive attitude to life. Nature has created lots of mascots for Libras. It’s advisable to purchase one with a picture of the astrological sign. This will be good for Libra’s positive qualities. A reliable protection against the negative influence of the outside world will be ensured. Love affairs will be successful if you opt for mascots in the form of a frog, heart or Cupid. To succeed in business jewelry with Greek or Japanese symbols will suffice. These may be either mythological characters or hieroglyphs. 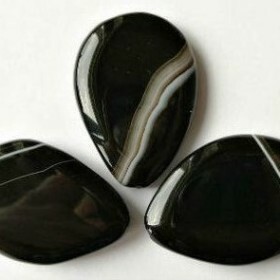 Stones favorable for Libras, need to be worn in a pendant or locket. Your necklace or bracelet should have stones of the same size. The number of beads needs to be even. It’s highly recommended to wear amethyst with silver or combine it with other stones or gold. Astrologers recommend choosing silver jewelry with blue, white or green stones. It’s crucial to maintain a balance – your decoration requires matching the strength and size of birthstones. Beryl is a must-have amulet for Libras. The mineral promotes both family and friendship ties. You need to get this powerful and extremely efficient joss stone if you really have a problem with your inner balance. Libra men are afraid of offending somebody and they can’t refuse. Beryl will help to become bolder in their thoughts and actions. No matter what a deal you’re starting, you can’t do without opal. Bless all your endeavors with it and you’ll be reliably protected from repeated failures. As Libra, you can benefit from any form of opal application – household items, statues, jewelry, processed or raw stones. For better protection, purchase it by yourself or inherit from anybody. It’s not advisable to present opal to Libras. Charming and feminine Libra women normally succeed in enjoying life, chatting and flirting. However, they’re unable to make the right choice almost in all spheres of life. They don’t know what shoes they should buy and who their future husband is. Giving birth to a child and building a career is also a big question for them. Women Libra often refuse to make decisions and stay in limbo for an uncertain period. Opal will help frivolous Libra men to settle down. Jewelry with opal will be appropriate for unmarried Libras. 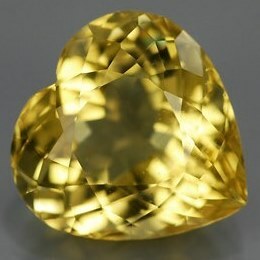 The gem assists in finding a sweet heart and it’s good for the immune system. 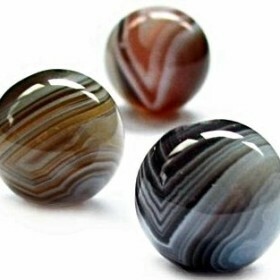 The birthstone enhances logical thinking, thus helping Libras to make wise decisions. 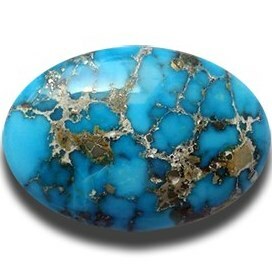 Turquoise is an ideal mascot for pregnant women. The given mineral will protect not only the future mom, but also her precious baby. During pregnancy, jewelry with lazurite will be especially helpful. 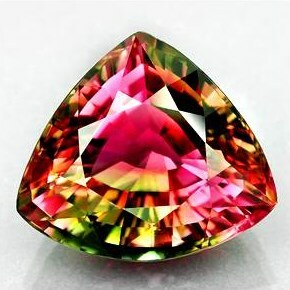 The gem stabilizes psychological condition and adjusts the owner to motherhood. All women born under this sign need this mineral as it takes care of the skin and helps to stay young. 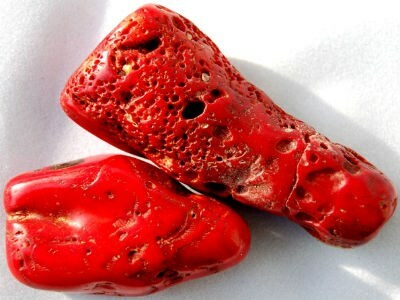 The mineral is effective against evil eye, envy and damage. Jewelry with coral adjusts Libra women to rational thinking. 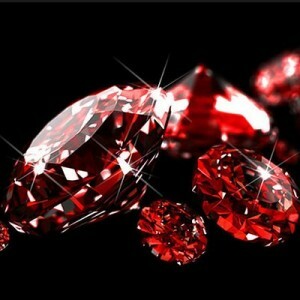 Libra men will greatly benefit from wearing jewelry with zircon. The gem will be good for business. With this stuff you’ll boast persuasiveness and eloquence for public speaking and negotiations. Zircon attracts the best deals and money. A seal-ring with this mineral ensures rapid decision making. 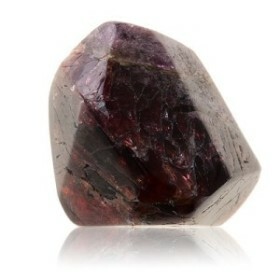 With tourmaline it will be much easier to find a sweet heart and preserve happiness in love and family life.